The threats to independent journalism no longer come only from direct forms of state control. 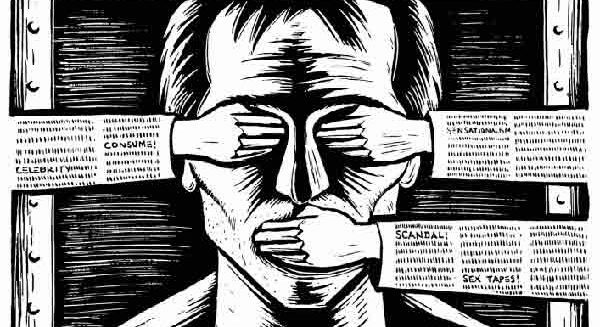 Where advocates of a vibrant sphere once mobilized against the suppression and censorship of news, they now must contend with the more complex challenge of media capture – a challenge that threatens not just independent media outlets, but the voices and audiences that depend upon them. The topic of a new book published by the Center for International Media Assistance and Columbia University’s School of International and Public Affairs, media capture is a growing phenomenon linked to both the resurgence of authoritarian governments and the breakdown of traditional media markets. In this environment, political figures and economic elites collude to undermine the independence of privately-owned media worldwide, re-interpreting fact from fiction as they determine what you hear, read, and watch. Thus far, efforts to combat this collusion by activists, regulators, and the international community have proven to be largely ineffective. Volume editor Anya Schiffrin will join Andrea Prat, Olaf Steenfadt, and Mark Nelson, moderated by Jennifer Cobb, to explore the growing challenge of media capture and the wide-reaching responses needed to tackle it.